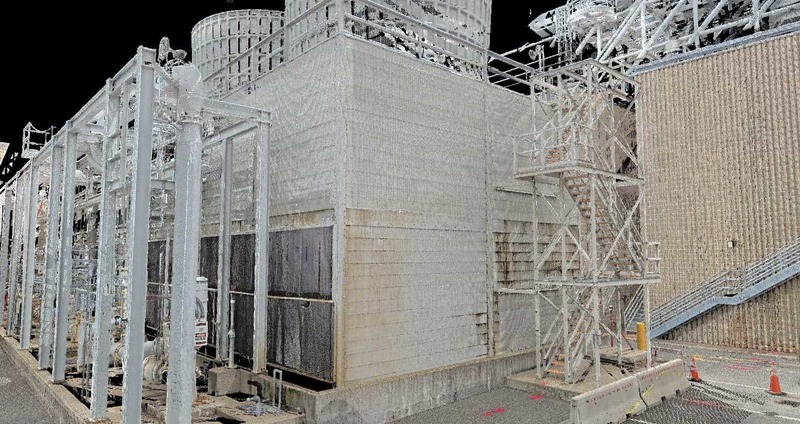 High Definition Laser Scanning | 3D Laser Scanning | Doucet Survey Inc.
With nearly a decade of combined scanning experience, Doucet Survey has completed an exciting variety of interior and exterior high definition laser scanning projects. Sites we’ve provided high definition laser scanning to include complex industrial sites, municipal facilities, bridges, busy roadways, ledge faces, mine shafts, multi-story steel as-built, ships, and historical buildings. Laser scanning is the most complete survey method of documenting existing conditions today. It is very satisfying to repeatedly hear how clients are excited to finally have good data on complex projects. Very large data file size and limited model catalog both require careful attention at the early stages of project planning. Challenge: Increase pumping capacity by 50% at a pump station already full of equipment. 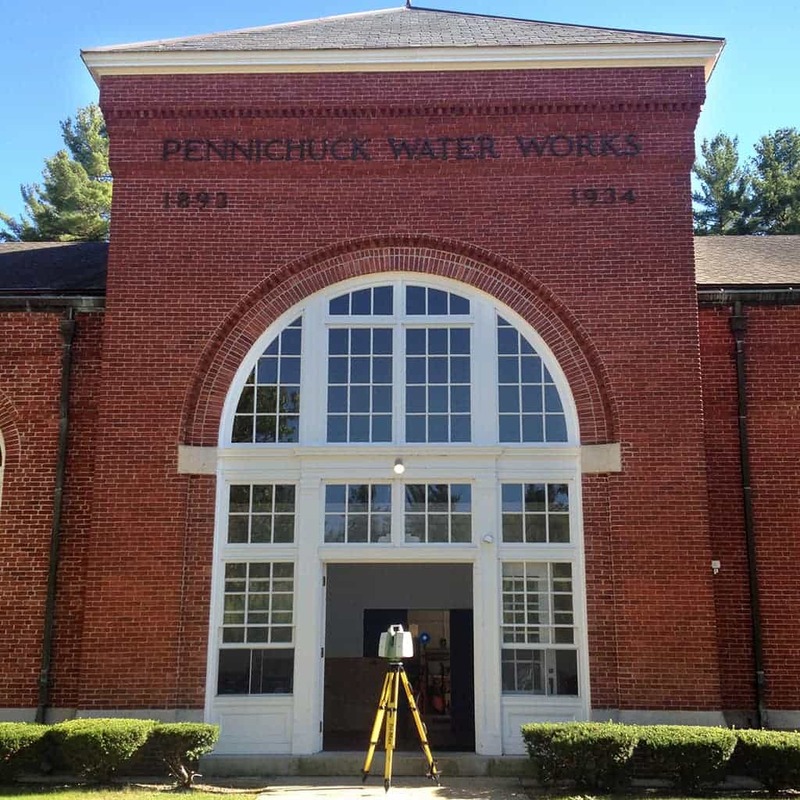 Solution: We used our laser scanner to survey inside and out of building spaces for two days. Models were created for the various components, walls, floors, twisted, and bowed timbers, etc. Do you have a project that requires measurement of complex or inaccessible features? Send us a message and our scanning experts will be in touch shortly.